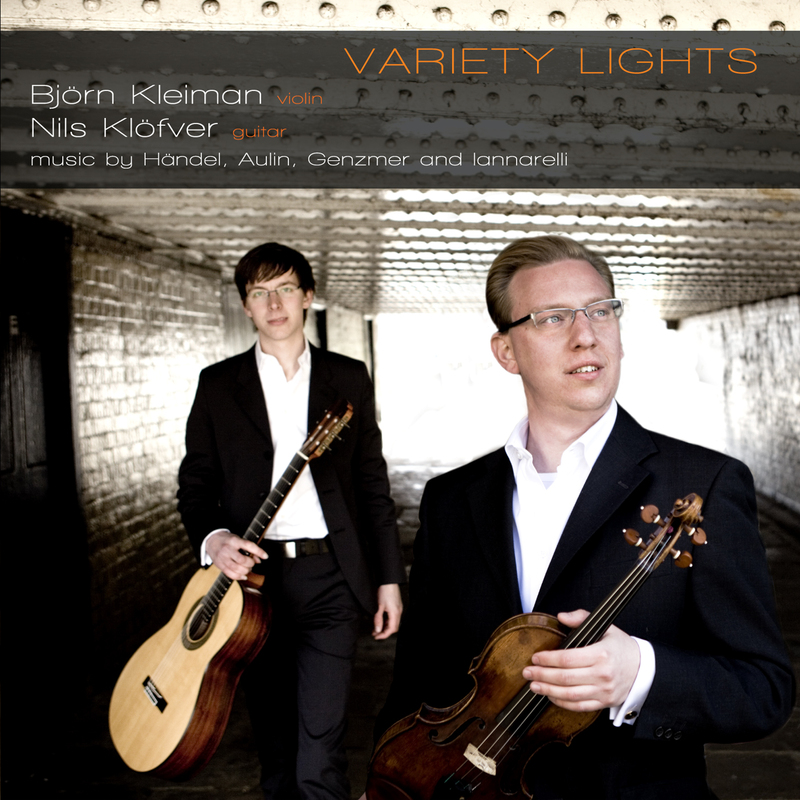 Hailed by critics for his “superb clarity of tone, and wonderfully warm, musical playing”, and acclaimed by audiences for intelligent and enjoyable programming and narrations, Björn Kleiman appears as a soloist, recitalist and chamber musician at festivals and venues throughout the UK as well as in his native Sweden and elsewhere in Europe. Recent performances have included the UK Première of one Björn’s own compositions with the world-renowned flautist Wissam Boustany and members of the London Philharmonic; A Viennese themed recital with pianist Sholto Kynoch in conjunction with the exhibition at the National Gallery in London and playing Bach Violin Concerto in E Major and Atterberg Suite for violin and viola at St Martin in the Fields. Björn has worked with pianists Sholto Kynoch, Simon Lepper and Martin Sturfält and now performs regularly with the Japanese pianist Maiko Mori. He also has an exciting duo partnership with the guitarist Martin Fogel. 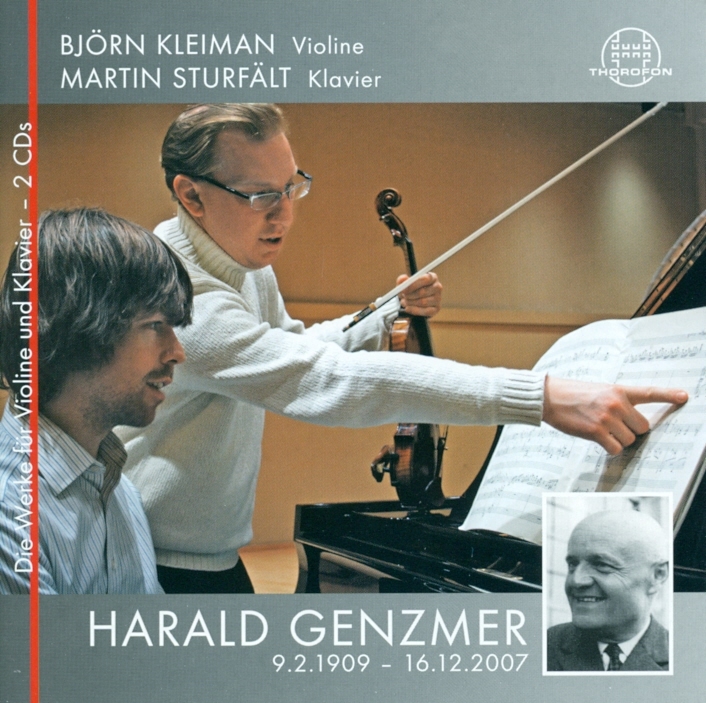 Björn has recorded numerous CDs and his double-disc recording of the complete music for violin and piano by Harald Genzmer for Thorofon Records was released in 2010; he has also made other World Première recordings of works by Albert Schnelzer, Benjamin Staern and Stefan Klaverdal to great critical acclaim. This album is masterfully programmed, with each piece leading into the next. The violin work is exquisite. 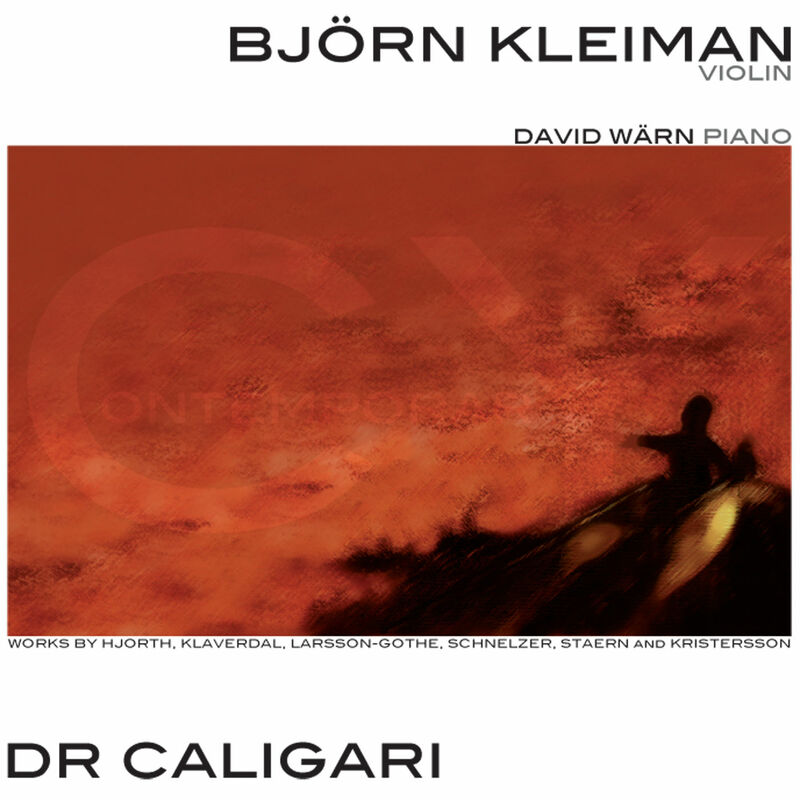 There is a great deal to recommend this collection which is skilfully executed, and should appeal to most classical music fans who are open to new music. Björn’s recordings have attracted glowing critical acclaim from the press, including Mail on Sunday, International Record Review, MusicWeb International, Dagens Nyheter and Svenska Dagladet. 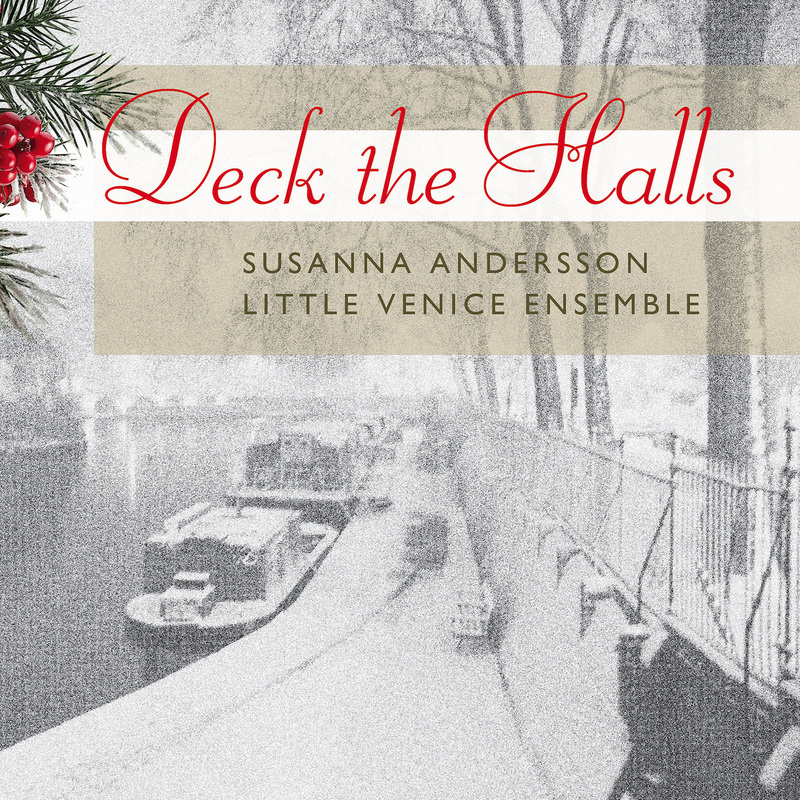 Among recent discs, the Christmas CD ”Deck the Halls” with Little Venice Ensemble and Soprano Susanna Andersson for Stone Records was named ‘Christmas Album of the Year Runner-up’ by Classic FM in 2014; whilst Mail on Sunday also commented on the set: “ A truly talented arranger, Bjorn Kleiman turns out an amazing selection of music for a small instrumental ensemble ranging from traditional carols to little-known European stuff”. 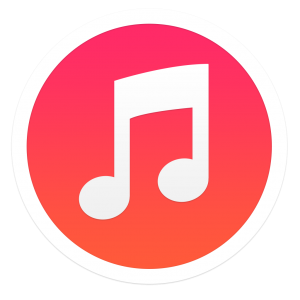 Eine feine und filigrante Virtuosität – gefühlvoll, musikantisch beschwingt. Björn Kleiman löste die heikle Aufgabe mit größter Brawur, ging die hochvirtuose Technik überaus lustvoll und mit saftigem Ton an. As well as a busy schedule as a soloist and chamber musician, Björn is active as an arranger of music of all genres, working with a diversity of artists such as rock band Echotape, singer Ankit Love and Björn’s own Little Venice Ensemble. He has also written arrangements for classical Soprano Susanna Andersson and the Helsingborg and Detroit Symphony Orchestras. He is published by Phonenix Music UK, General Manager of the Chamber Music in Little Venice concert series in central London and he has edited a number of works for Gehrmans Musikförlag. Apart from his performing duties, Björn is a committed and passionate violin and viola tutor at London’s Trinity Laban Conservatoire of Music and Dance. He is also an Associate Lecturer of Violin at the University of Chichester, leading the String Orchestra and coaching Chamber Music. Björn holds degrees from the Royal College of Music in London, where he studied with Dona Lee Croft and Maureen Smith, and from the Hochschule für Musik in Karlsruhe Germany, where he continued his studies with Prof. Ulf Hoelscher and Karl-Heinz Schultz. Music from seasonal films, pieces commissioned for the Partnership and carols. Violinisten Björn Kleiman är en kompetent och hängiven musiker.